Take advantage of the efficiency offered by crimping tools in your upcoming PEX projects. 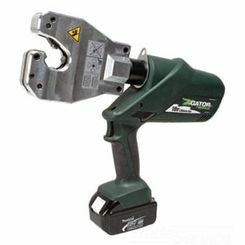 The best specialty power tools will help you perform unique tasks in specific applications, that would be otherwise tedious or near impossible. 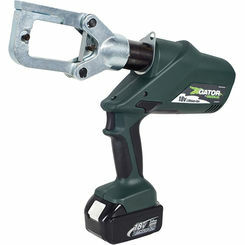 Press tools are used in electrical and plumbing applications, and allow you to compress pipe and fittings. Alternatively, crimping tools compress crimp rings into smaller sizes for leak-free connections. For the best in press and crimp tools, PlumbersStock has unbeatable deals on the most trusted brands. What Is a Press Tool? Press and crimping tools allow you to compress pipe and fittings in order to secure better connections. 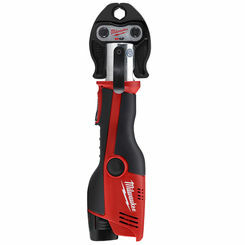 Press tools and crimping tools alike work in electrical and plumbing applications to provide safe and tight connections. 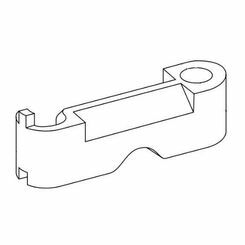 While similar to press tools, crimping tools are used to compress crimp rings into the smaller, proper sizes to allow for leak-free fittings and connections. PEX crimp tools are life-savers! 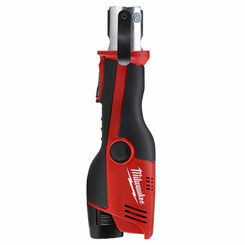 Milwaukee – Since 1924, Milwaukee Tools has offered the greatest tools used by professionals and home repairmen alike, but with one big difference: their tools are purposely beefed up and built heavy duty to handle the toughest jobs. 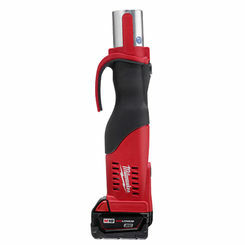 Milwaukee prides itself on being an industry-leading manufacturer that provides tough and portable electric power tools and accessories to its customers. If you’re looking for innovation and power, nobody beats Milwaukee. 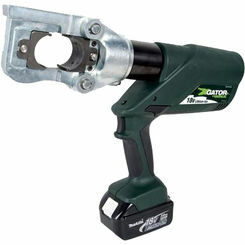 Greenlee – Greenlee has been producing powerful professional grade tools since its humble beginnings in 1862. 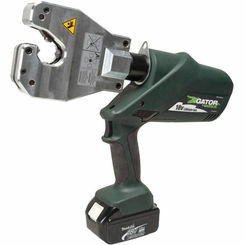 Their tools specialize in installing wire and cable and are built to outlast and outperform other brand’s similar tools. From providing tools for the woodworking and electrical industry to creating innovative product designs, no one knows professional grade quality tools better than Greenlee. 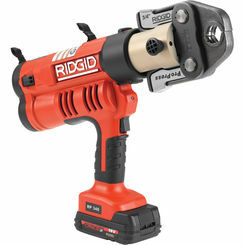 Ridgid – Ridgid manufactures and distributes professional-grade tools to millions of people every year. Why? It’s simple—trust. Thousands of Ridgid’s tools work every day in plants and sites, and they’re built to stand the test of time and durability in these harsh environments. Ridgid tools stand out from the competition because they can operate efficiently in temperature extremes, withstand heavy dirt and mud, and perform reliably each and every day without fail. Whether you’re buying for your company or for yourself, you’ll never have to sacrifice quality and you can have peace of mind knowing these industry-leading products will help you finish you job faster, more efficiently, and safer. Whether you’re looking to compress crimp rings or pipes, you can rest assured you’ll be getting the best quality products from the top names in the industry when you shop with the tool experts at PlumbersStock. 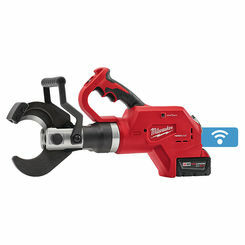 We offer a huge selection of press and crimping tools from trusted manufacturers Milwaukee, Greenlee, and Ridgid at prices so low, by contract we aren’t allowed to advertise them (See Price in Cart). Shop quality and save big when you shop at PlumbersStock.